Hey! I'm back, of course, with my favorite nail art from last month! Make sure to go give the original artists props on their posts! 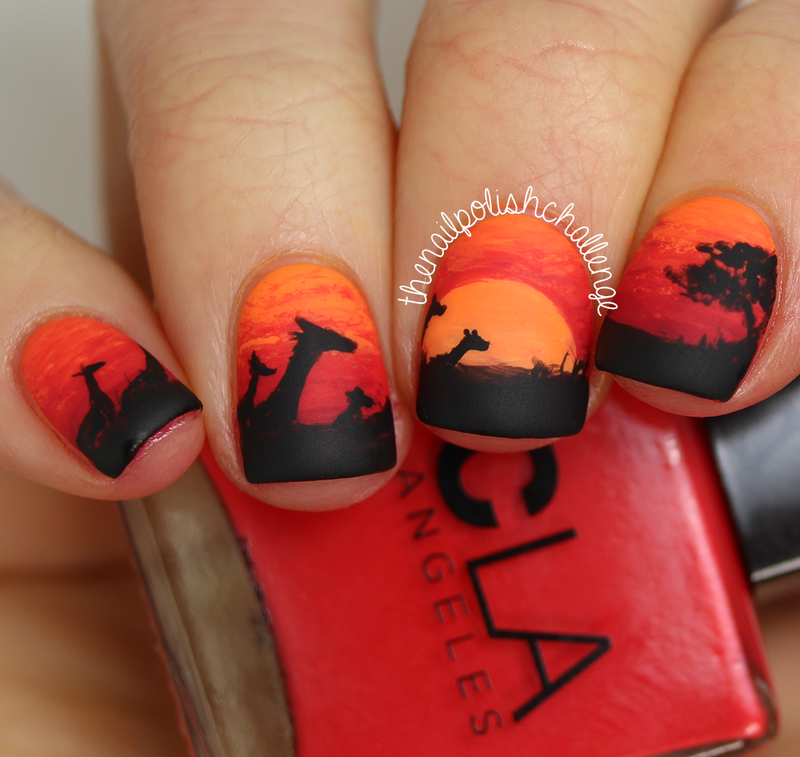 I immediately knew I had to include this one because it reminds me of The Lion King, which is my favorite Disney movie (I even did some Lion King nail art a while back)! I love the messiness of the background gradient--it looks like clouds. Whoa, psychedelic! 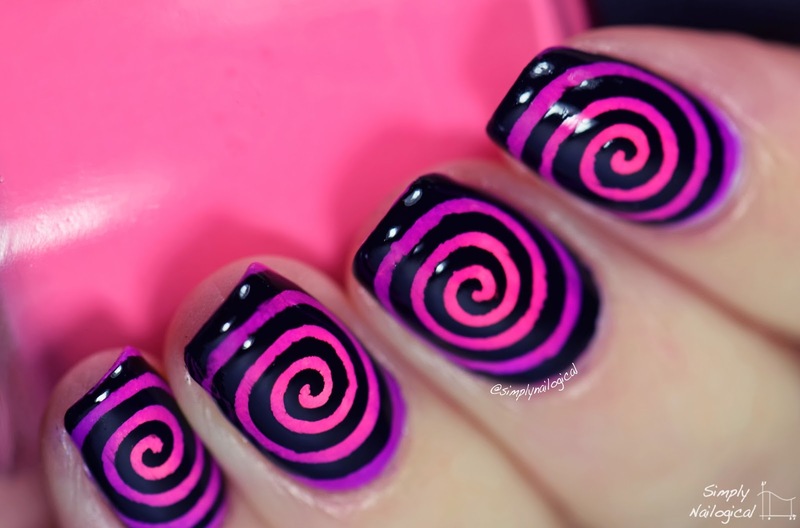 What a great idea to use a swirl decal over a radial gradient (which is a technique I really need to try someday). 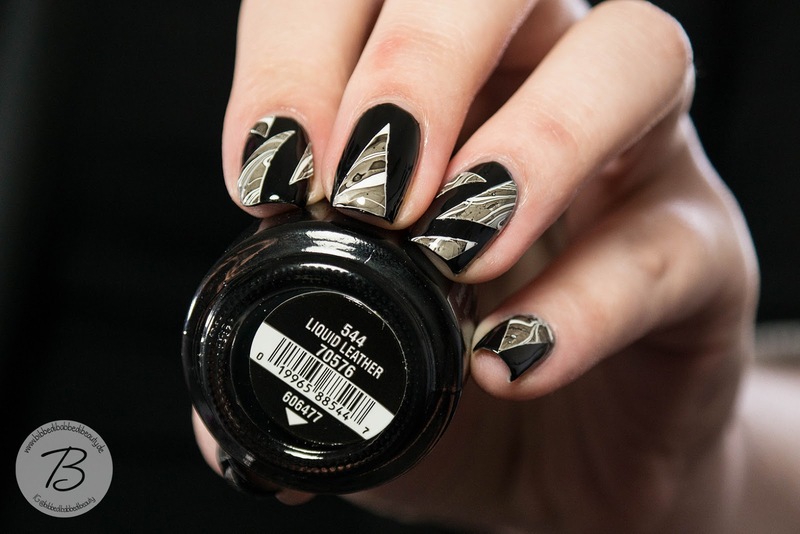 This one actually has a very similar structure to the previous mani, but more elegant instead of in-your-face. And of course it's freehanded, which totally amazes me! I love the way the interlocked stripes draw your eyes in multiple directions. 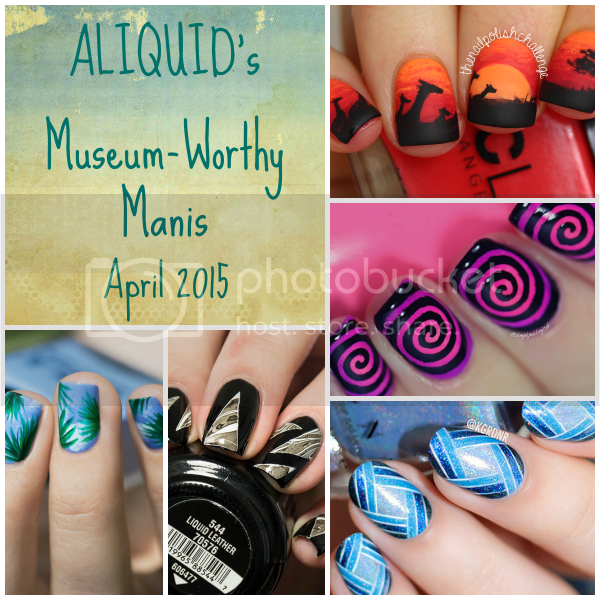 I find it's very rare that a watermarble mani looks classy, but it absolutely does here. I mean, black makes everything classier! And the decal shapes look very modern. 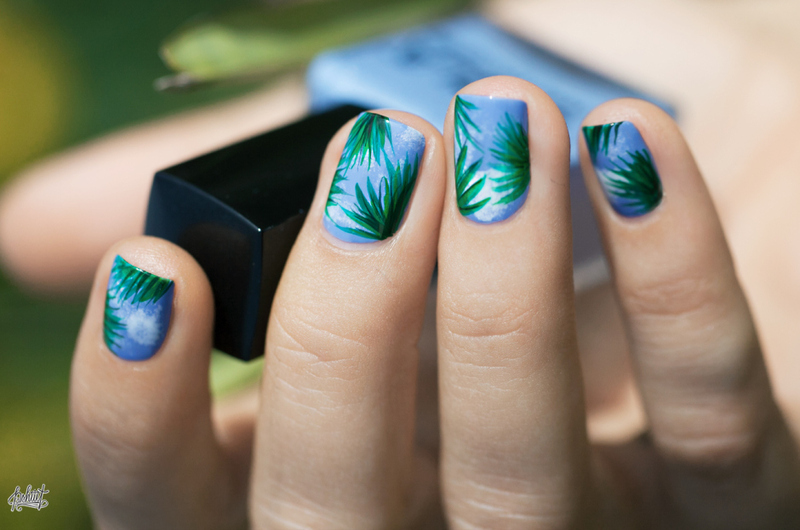 This mani looks like a fabric print to me. So soft and summery! And it looks like something I could possibly do myself! Ooooh, I hadn't even seen BibbediBabbediBeauty's! 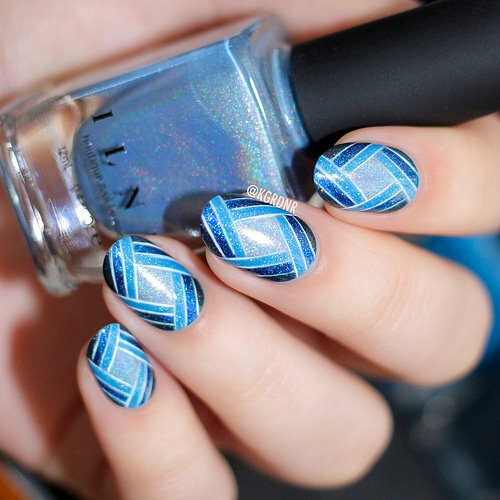 That is a really, really cool take on watermarble + negative space! These are all so great! 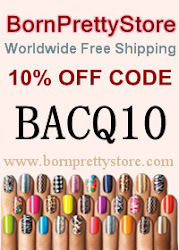 I agree about the last...at first I thought it was a fabric on her nail tips! I love adding 3D elements to my work! Also the fact that you describe things like "It's kind of like if the Borg went Renaissance." is why you're my fav blogger. :DOutlook Support now your problem can easily resolve by this website.